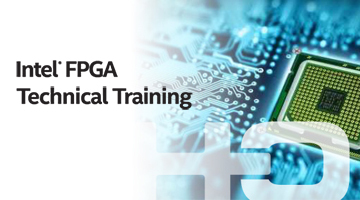 This course provides all theoretical and practical know-how to design Intel FPGAs based on the Nios II soft processor under Quartus Prime software. The course combines 50% theory and 50% practical work on Terrasic DE series evaluation board. 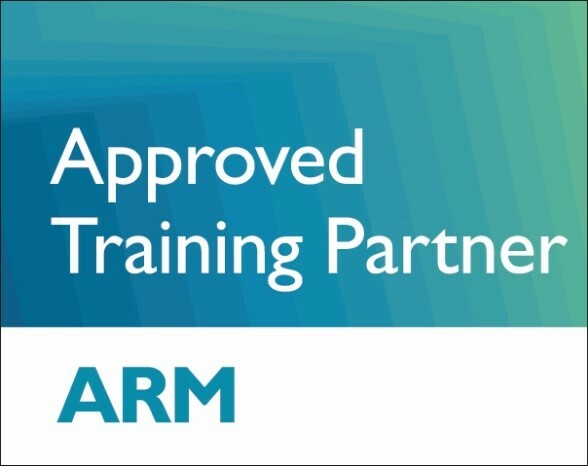 The course starts with Nios II processor system hardware development, Nios II soft core capabilities, and continues with deep methodic training of the Nios II architecture. The second part of the course focuses on appending custom instruction and custom components to enhance performance, use of simulation models (BFMs), and creating SoC test?benches. The course ends with multi?Nios II systems (multicore) design, the design considerations, and how to debug multiple processors at the same time.